Huun-Huur-Tu’s Style Huun-Huur-Tu’s style could be best described as profoundly mysterious. This comes as a consequence of their traditional, ritual laryngeal chants descending from Central Asian land of Tuva. This unique song technique reside on developing an enthralling sound cosmos rich in undertones and overtones. Huun-Huur-Tu’s Performance As they began touring in the West, Huun Huur Tu almost single-handedly introduced the outside world to the boundless wealth of Tuvan traditions, thanks in great part to their superior musicianship. 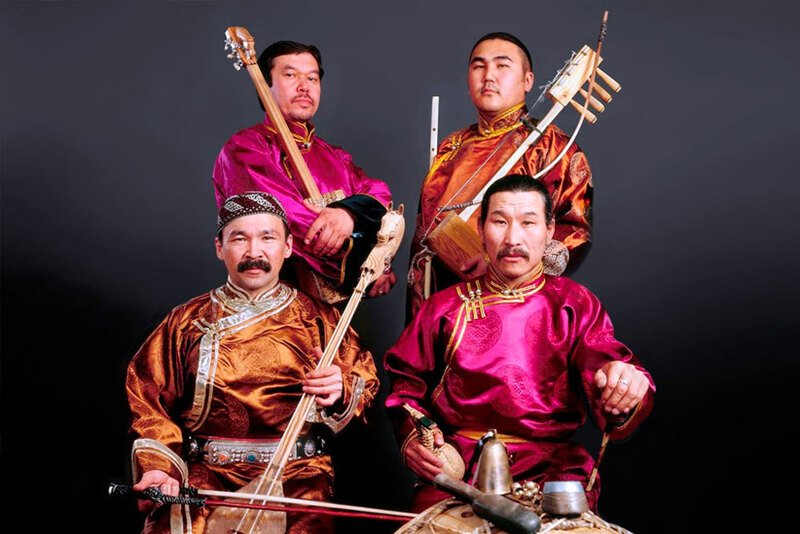 Hailing from the high pastures of the Altai Mountains in south central Siberia, the musicians have spent decades honing the overtone singing, instrumental approaches, and vibrant songs of their home.